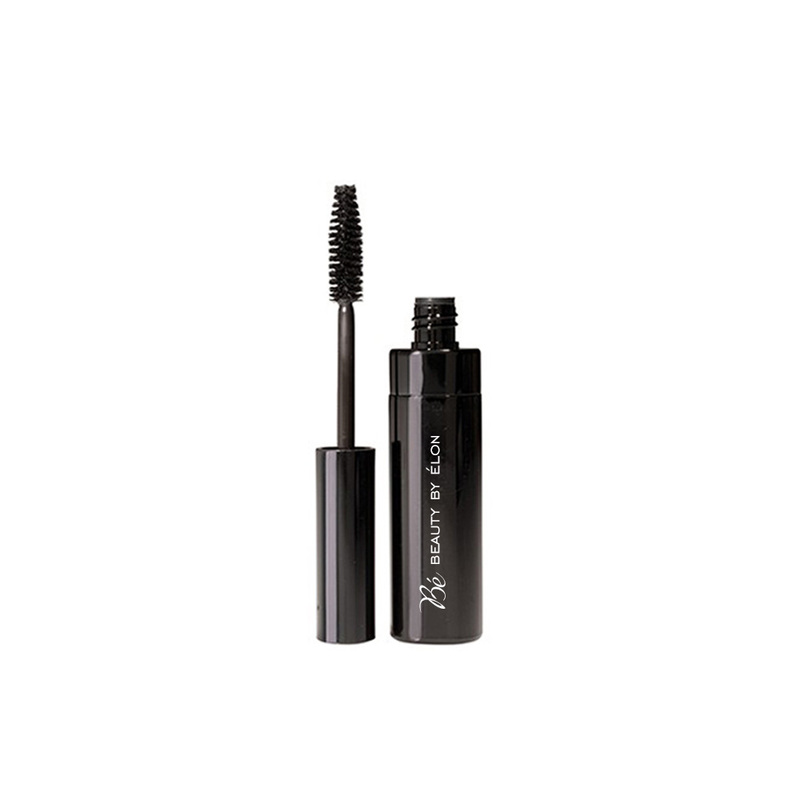 Curl, volumize, lengthen, and set lashes into place for all-day wear with this eye awakening, 4 in 1 mascara thatÕs inspired by advancements in haircare technology. 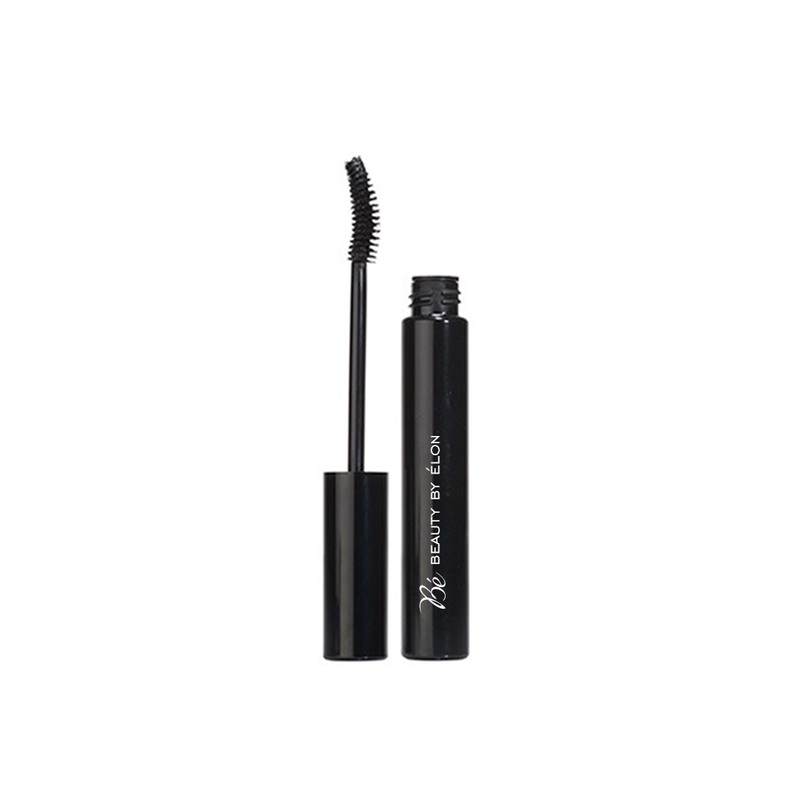 Each lash is individually coated for maximum volume by the ergonomic brush designed to fit the contour of the eyes. 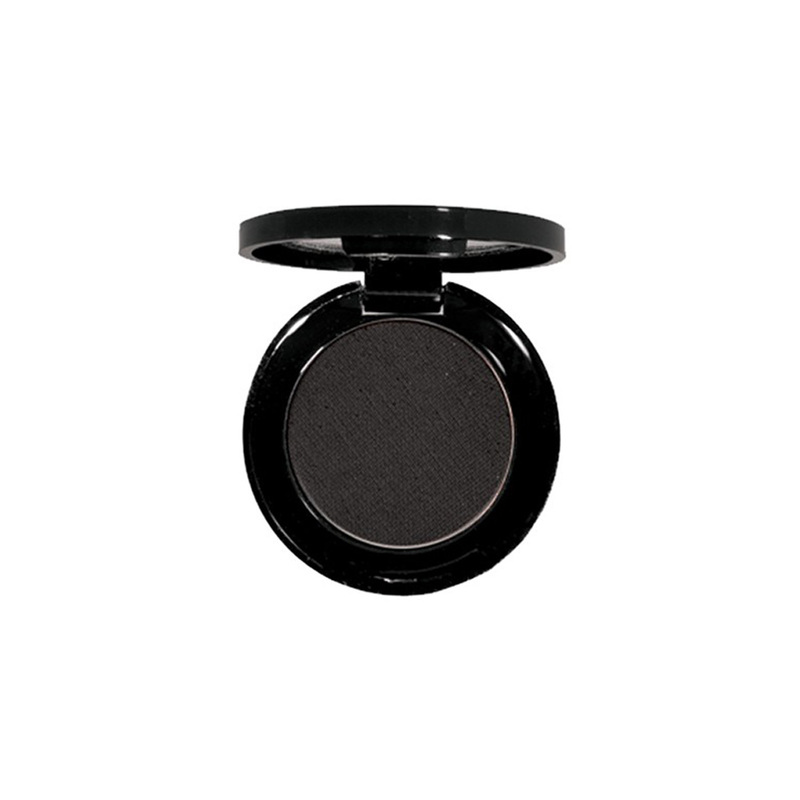 Dense color pigments deliver intense drama, while Hydrolyzed Keratin, Panthenol, Sodium Hyaluronate, and Vitamin E fortify, condition, and strengthen lashes.